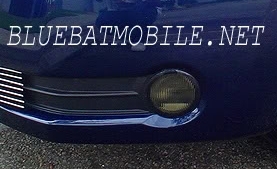 Blue Batmobile 4th Gen Overlay (PICS)! slightly oversized for complete fitment . Halloween Special! 20% OFF all my Overlays through Sunday, November 2nd, 2014! Email me to order! Happy New Year Everyone. 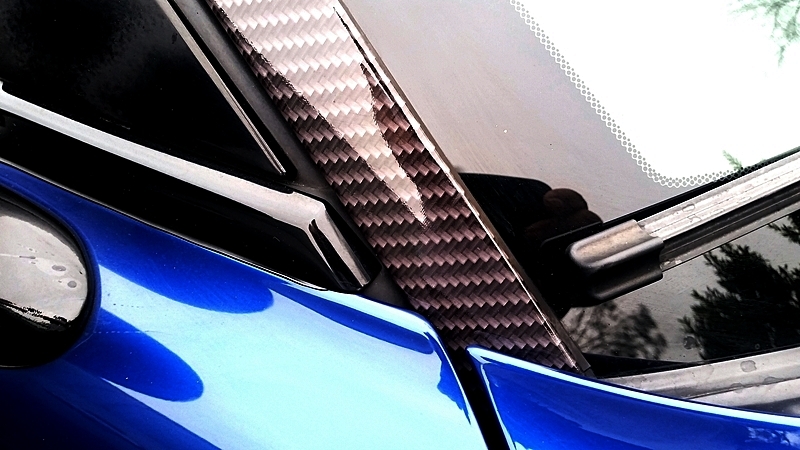 May 2015 bring you more mods for your car . any pics of these on a silver 4G TL ? any pics of these on a 2012-14 Silver Moon 4g ? Check my gallery, if not, possible my 3rd gen gallery. any new promotions coming up? I see it on the 3rd Gen Silver TL. Curious how it looks on the 4th Gen. Guess Ill wait till you put one up there. Also is appears that the description of what shade the tint is doesnt change as your cycling thru pics. Nice! More pics please ! Memorial Day Sale! 15% off all overlays today only. Email me to order! New pics constantly being added ! FREE SHIPPING in the US, on all 4th gen TL Overlays. Now, through Monday, August 10th, 2015 . Must mention this ad to receive FREE Shipping. Email me to order. 15% off all 4th gen TL Overlays, through Thursday October 1, 2015! Email me to order! Bluebatoverlays.com Holiday Sale! 15% OFF ALL Overlays, through Sunday December 20th, 2015! *must mention this post to receive discount. 15% off all 4th gen TL Overlays, now through May 8th 2016! Email me to order. Must mention this post to receive discount . BLUEBATOVERLAYS.COM Memorial Day Sale! 15% OFF ALL OVERLAYS, now through Monday, May 30th, 2016! Email me to order: [email protected]. Must mention this ad to receive discount. I should have posted these to Bat's thread a while back. I probably bought them over a year ago. 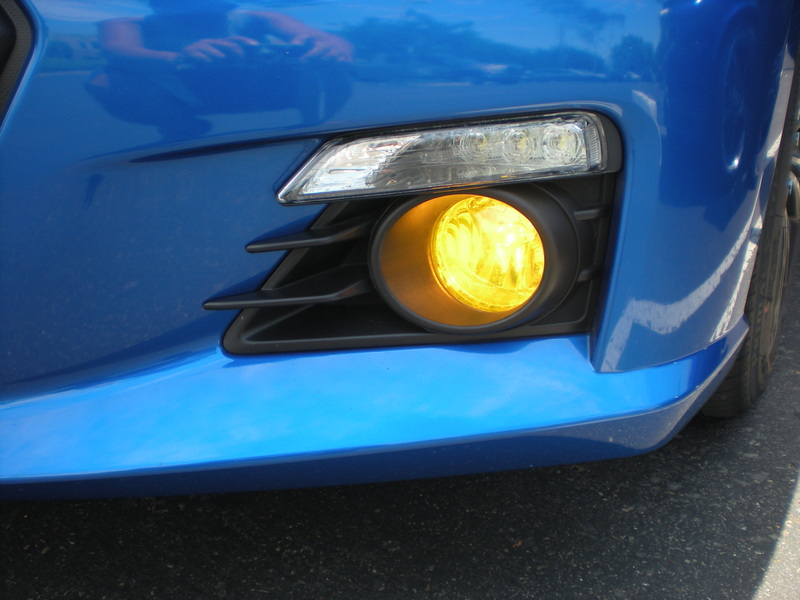 These are the FWD front reflector tint film. they look great on the car. Easy transaction and very well cut to proportion. Are there any pictures of the side mirror overlays? (where the turn signals flash)? I have a white TL, and am debating if I should purchase these. I would like some darker contrast in that area, but am also worried if it will "dim" the lights too much. Also curious the differences in shades, since I don't want to buy something that barely has an impact, or buy something that has TOO much of an impact. go 20% tint. Light shines through just fine ! Email me to order . 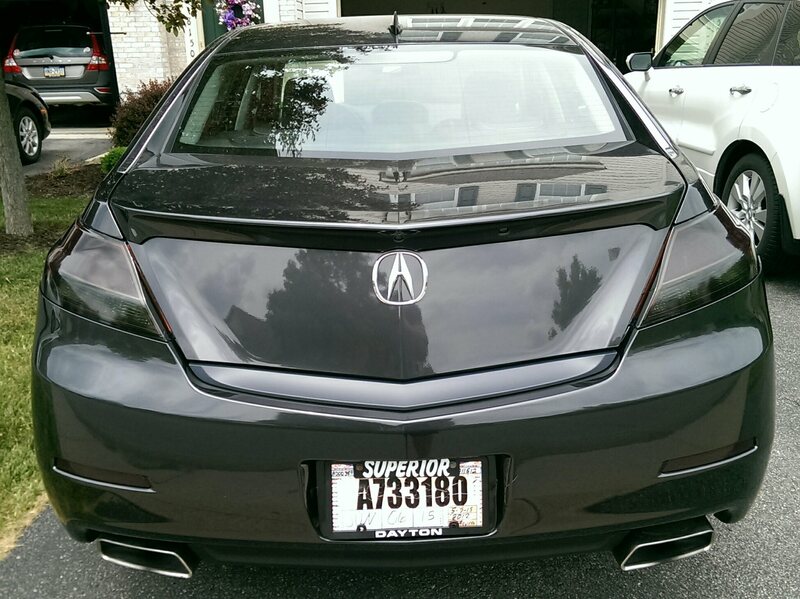 FREE SHIPPING in the US on all Acura Overlays, now through August 15, 2016! Email me to order. Must mention this ad to receive discount. 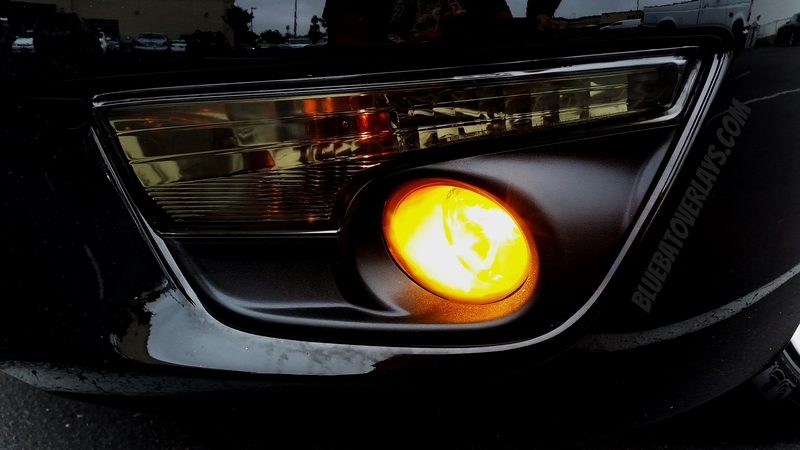 Buy a set of Taillight Overlays, get a set of Headlight Overlays for 1/2 price! Offer good through August 31st, 2016. Must mention this ad to receive discount. Samples of my foglamp finishes. Custom finishes available as well . Bluebatoverlays Labor Day Week Long Sale!!! 18% OFF!!! All my Overlays, now through Sunday September 11, 2016! must mention this ad to receive discount! 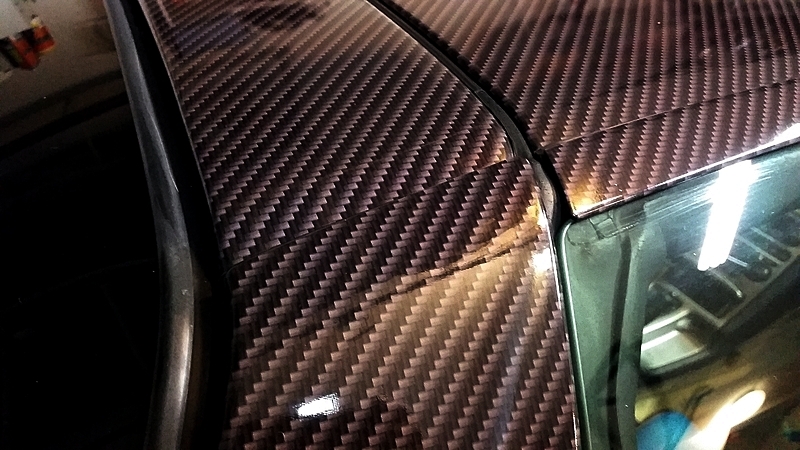 New 5d Carbon Fiber wrap I am now offering on my carbon fiber finish Overlays . 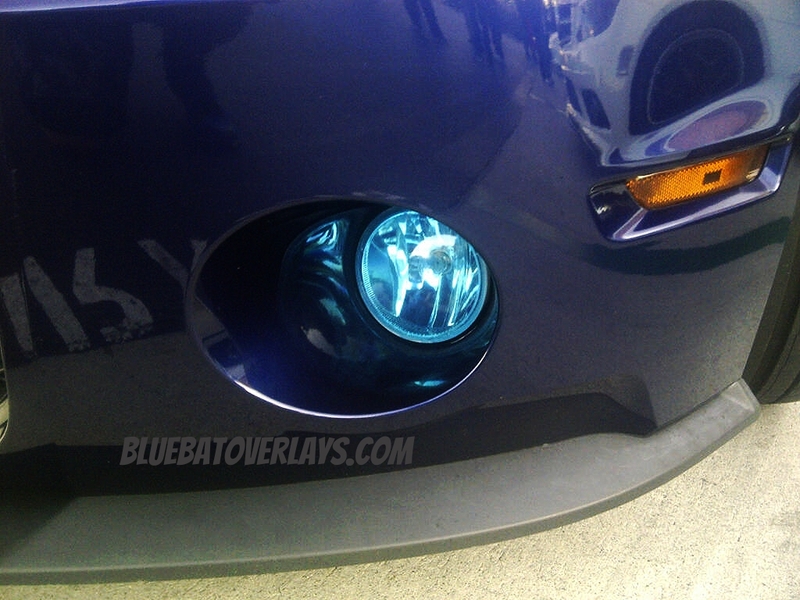 Quick Reply: Blue Batmobile 4th Gen Overlay (PICS)!